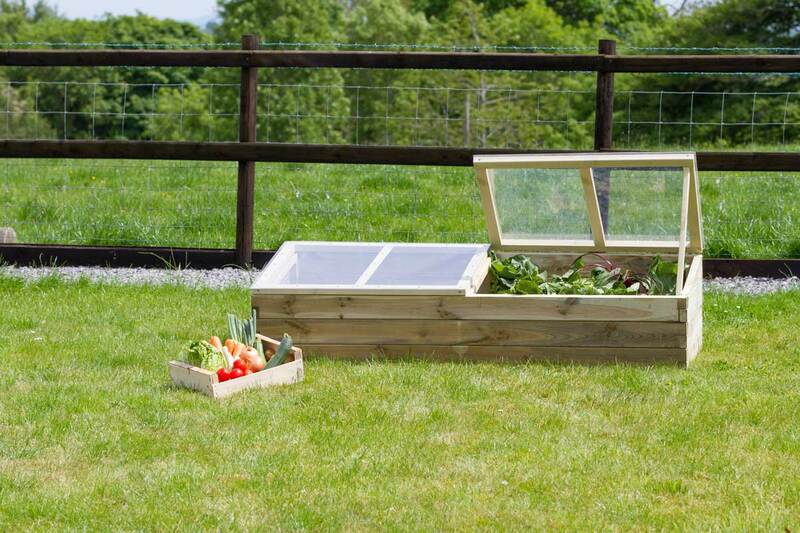 Are you keen to start growing your own produce? 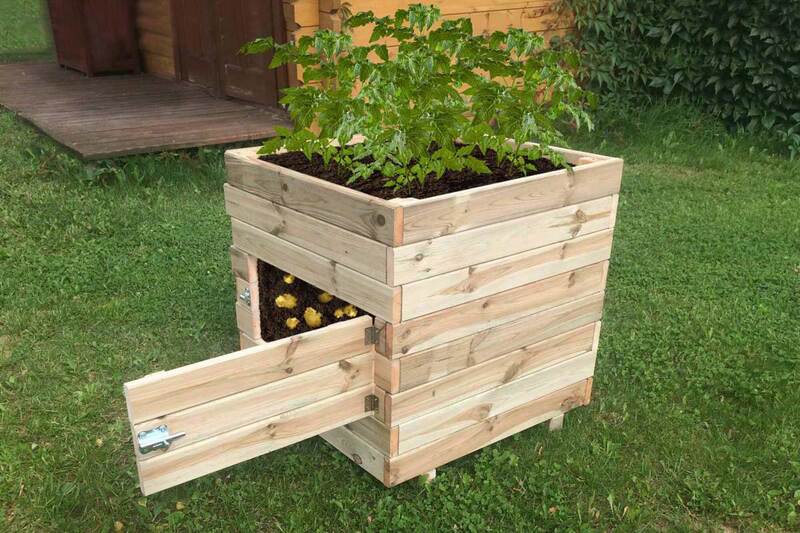 Grow your own fruit and vegetables the easy way. 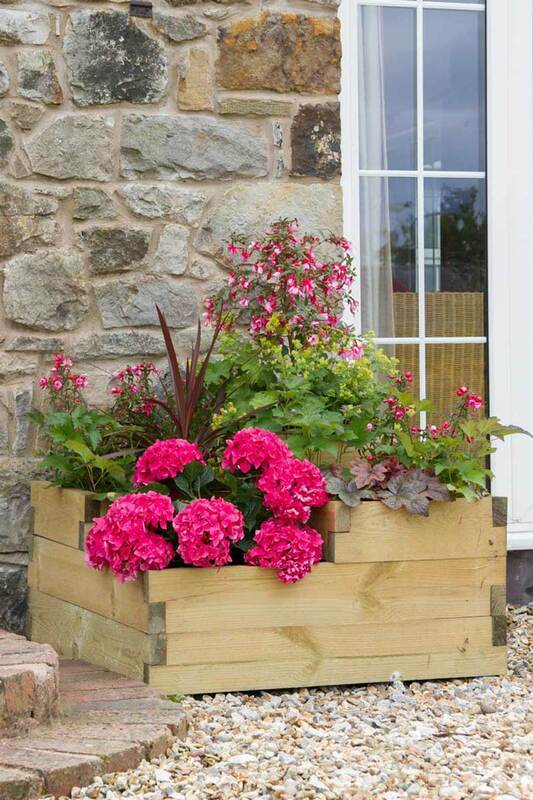 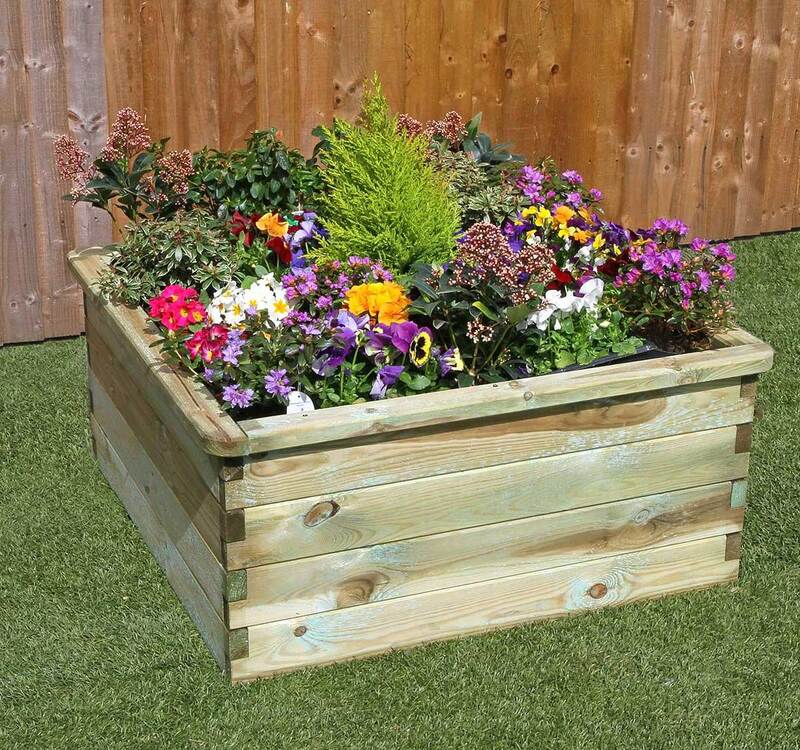 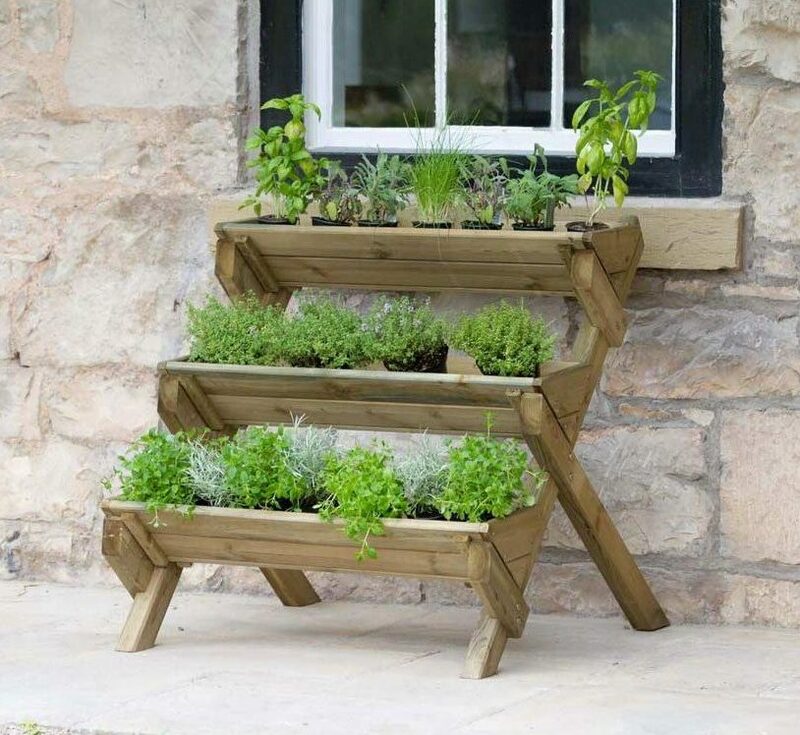 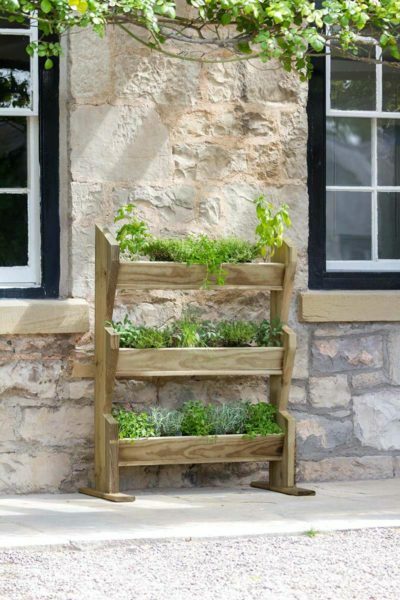 Our selection of wooden planters, stands and cold frames are perfect for beginners and experts alike. 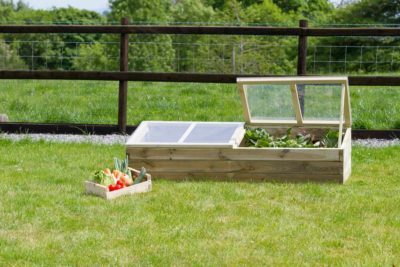 They can support and motivate you to grow a variety of produce, whilst still offering a great look and feel to your garden. 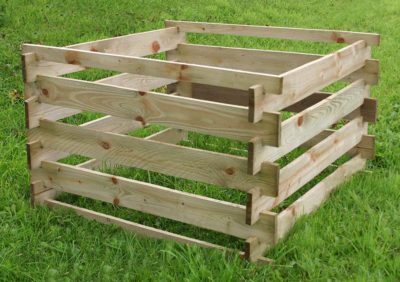 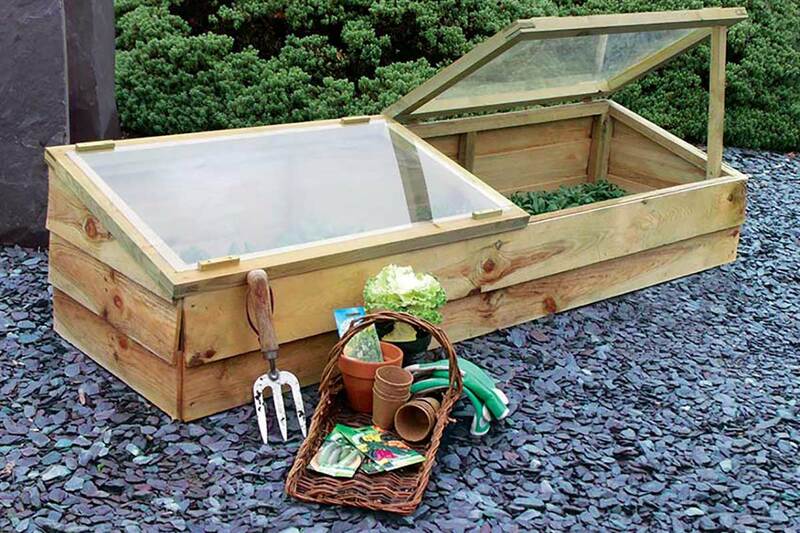 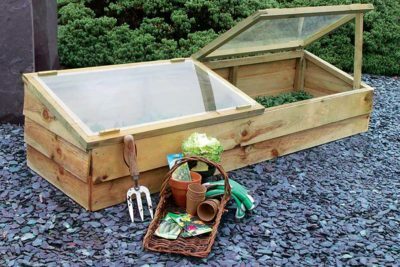 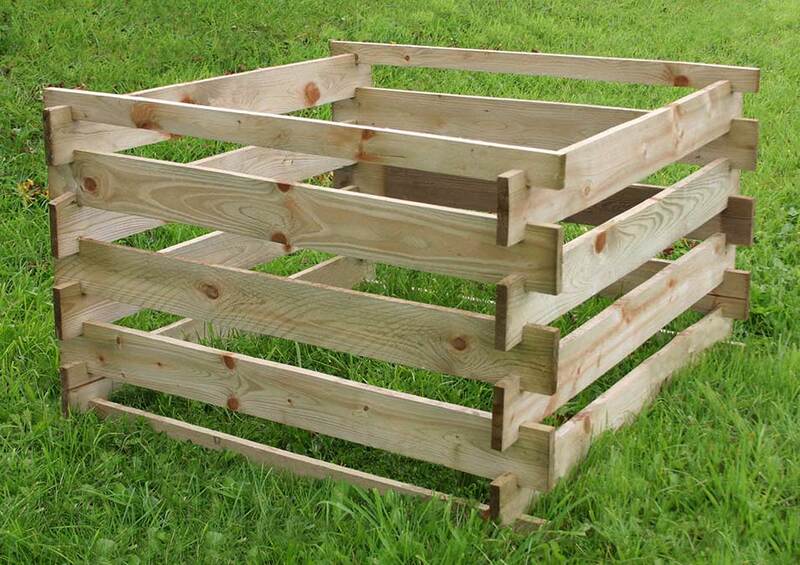 The Zest 4 Leisure Direct range includes vegetable beds, deep root planters, tiered herb stands and cold frames. New for 2018, we’ve introduced the Square Potato Planter to help you grow potatoes or other deep root vegetables.